PMI-SAC wins 2017 PMIEF Community Advancement Award – October 28, 2017 – KGC Consulting Services Ltd. 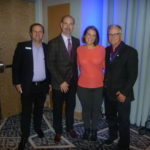 This undertaking was a joint collaboration with PMI-SAC representatives Paulo Camargo, Shelley Pinder, Jerry Crawford and Calgary Urban Project Society (CUPS). The PMIEF Community Advancement Through Project Management Award emphasizes pro-bono project management contributions that increase the capacities of non-profit/non-governmental organizations. 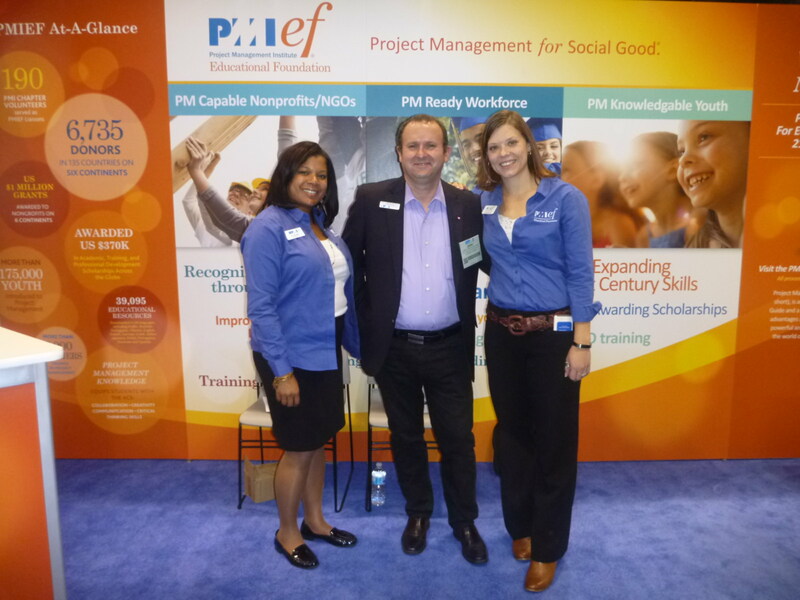 PMIEF "strives to magnify the power of non-profit and non-governmental organizations around the world in delivering their missions through the application of project management." CUPS, through its range of programs, provides integrated health care, education and housing services helping individuals and families overcome challenges to reach their full potential. This collaboration training effort was focused on helping CUPS manage their mission and projects more efficiently and effectively. 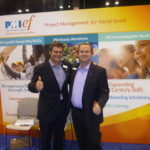 It included PMIEF educational training resources and best practices. 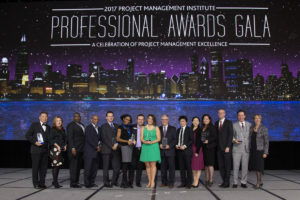 The PMI Professional Awards Gala and dinner is an annual celebration of project, program and portfolio management - and the industry stars who are not only changing the profession and their organizations, but enabling the evolution of their communities and the business landscape. Just wanted to say, the Presentation was excellent. Well written, meticulously thought out. Congratulations on winning the award. PMI Conference is such an amazing event. Amazing take away’s from each training, great new ideas on advancements. 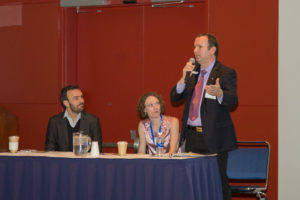 Having Jerry as a panel speaker was very well put together and received by his audience. Congratulations to Jerry Crawford and his colleagues from Brazil and the United States. 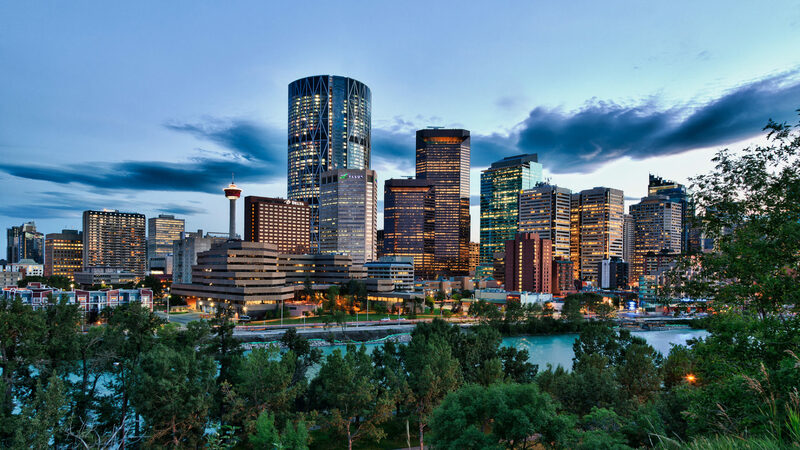 I’d like to use this opportunity to point out Jerry’s leadership in the Calgary area in a) being a champion of PMI with any individual or group which he encounters, and b) being a great mentor for budding leaders all across the Alberta region, and beyond. Keep up the great work Jerry! Well Done, Brilliant Effort, for such a great Community Charity Organization.